This year will be remembered as a year of profound change in the North Bay. We count our blessings that our school buildings were spared by the October fires. This allowed us to focus 100% on helping our students and families cope with the devastation and support their actions to assist those most in need. We were rewarded to witness so much compassion and faith from so many. 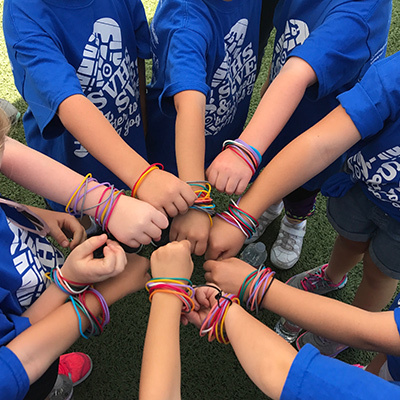 Committed Families: St. Vincent’s is a community like no other that teaches students to be open about their beliefs and not fear what others think. Parents invest their tuition and their time so that their children will learn in an environment that nurtures not only their intellect, but their spirit and soul. Children learn the values of responsibility, respect, faith and service that they carry with them throughout their lives, benefitting our entire community. Parents also contribute in countless ways. Parent volunteers now lead engaging art lessons and hands-on projects through the new Art Docent program. Leadership with Vision: We are all called to inspire light and hope into the next generations. 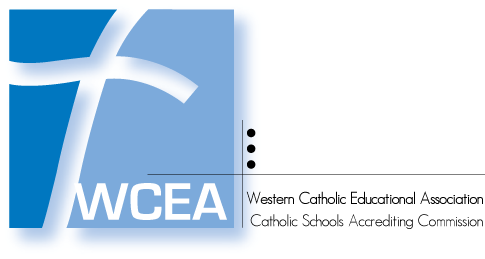 With confidence, we move forward with an appropriate sense of urgency, knowing that time is a precious and nonrenewable resource – and the St. Vincent de Paul Elementary School leadership is charting a bold new direction. Our seventh and eighth grade classes now meet in the original academy building. Students have expanded elective offerings including: Leadership, Yearbook, Introduction to Painting, Drama, Toastmaster’s International Speech, Maker’s Workshop. Our vision is to inspire our students to use the power of knowledge for the good of the entire community. Renewed Partnership: In recognition of the important service St. Vincent de Paul Elementary School provides in educating our future leaders, will you support us? We appreciate your help inspiring the first generation of some families to go to college. We need your help maintaining our enriching learning environment and the material resources entrusted to us. 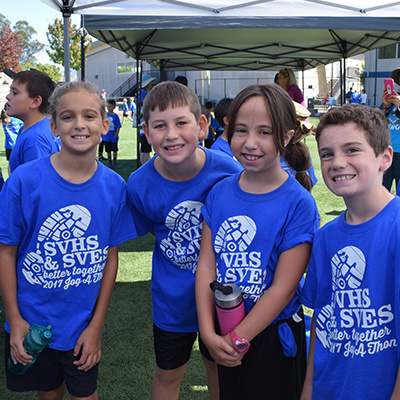 We hope you will make St. Vincent de Paul Elementary School a philanthropic priority this year and make a tax-deductible contribution to the SVES Inspiration Fund. Truly, we are inspired daily by the acts of kindness St. Vincent de Paul Elementary School students and families have shown towards others in these difficult times.